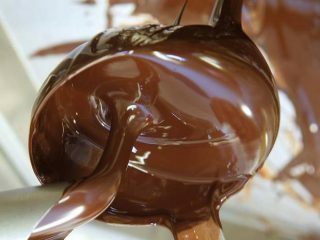 This chocolate recipe is for a chocolate sauce, making a great chocolate dipping sauce. This chocolate sauce recipe is quick and easy to make. 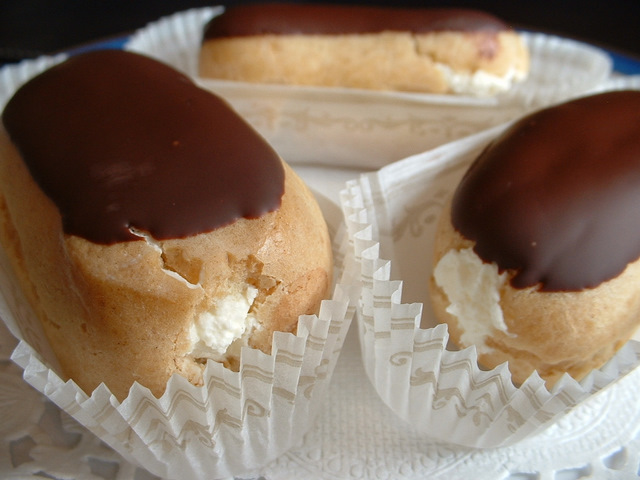 This is a recipe for profiteroles, also known as cream puffs. 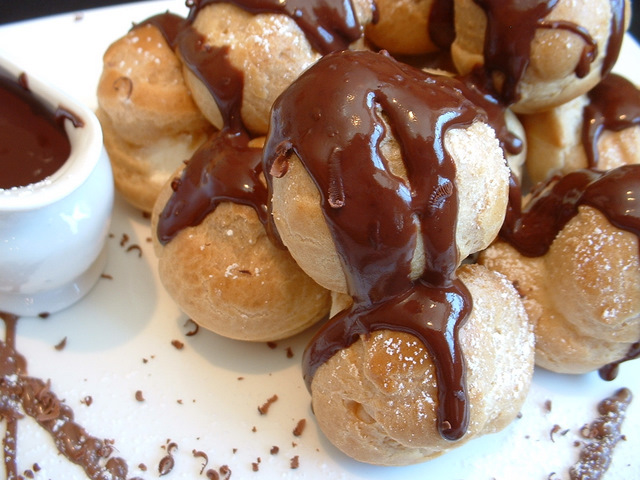 This profiteroles recipe uses choux pastry to make plain chocolate profiteroles. 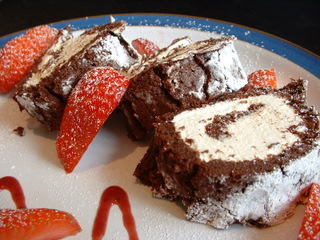 This chocolate recipe is for a chocolate roulade and is great served with a few strawberries. This recipe for chocolate truffles is a great recipe for chocolate. 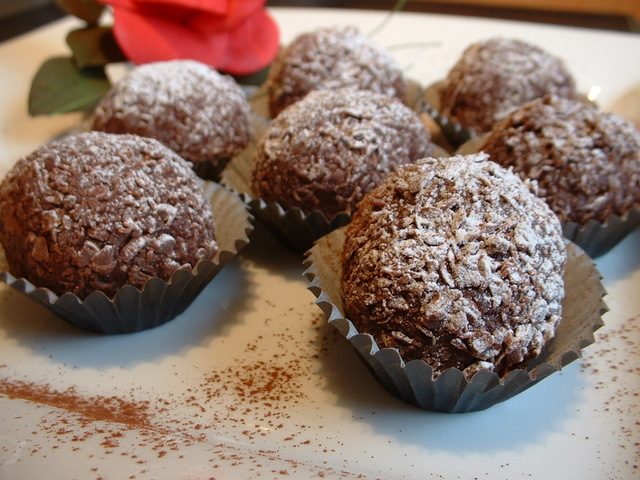 This truffle recipe uses dark rum but could be made with orange juice for children. If you are looking for a recipe for choc truffles, look no further. 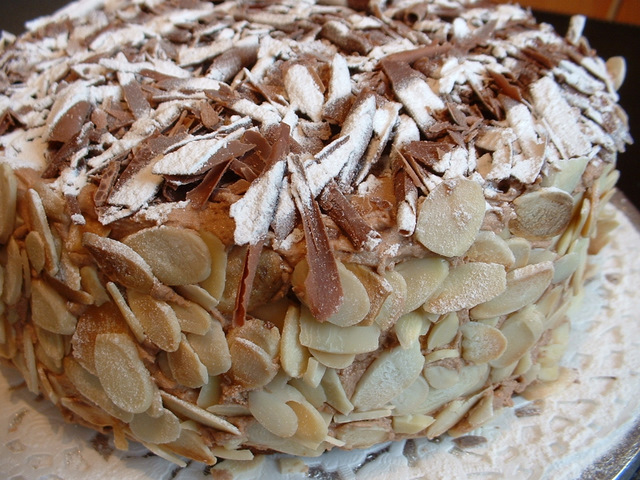 This cake recipe is for a chocolate cake decorated with flaked almonds. Chocolate cakes make great birthday cakes and this choc cake recipe will fit the bill nicely. This chocolate recipe is for chocolate eclairs. This chocolate eclair recipe makes for a great cake to enjoy with friends and family. 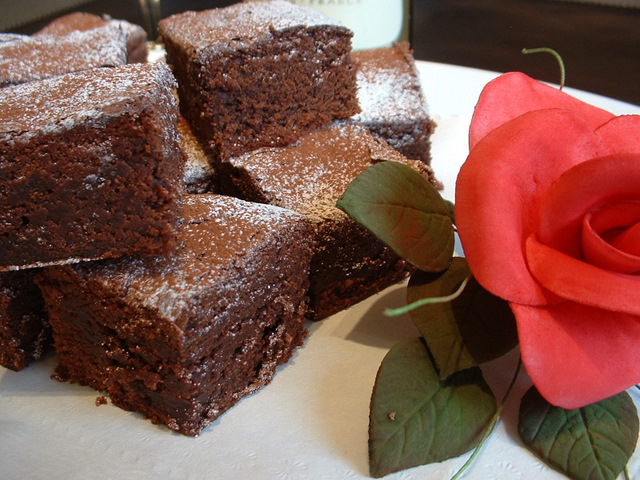 This chocolate brownie recipe is for those that love chocolate. This recipe for brownies makes around 12 chocolate brownies for you to enjoy. 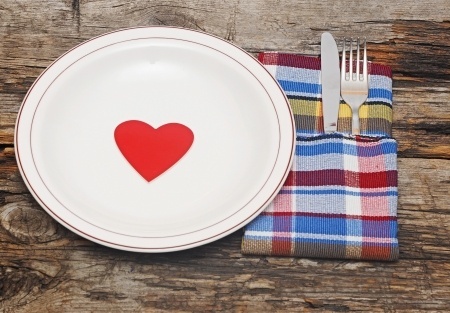 Valentines Day is all about showing that extra special person in your life how much you love them and we have some great Valentines recipes for you to try. 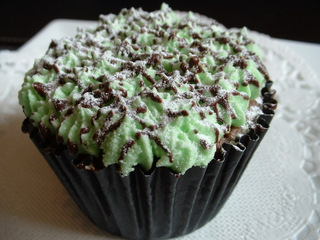 These chocolate and mint cupcakes have a hint of the refreshing taste of mint, look great and are easy to make. The cupcake recipe is for a chocolate and honeycomb cupcakes. 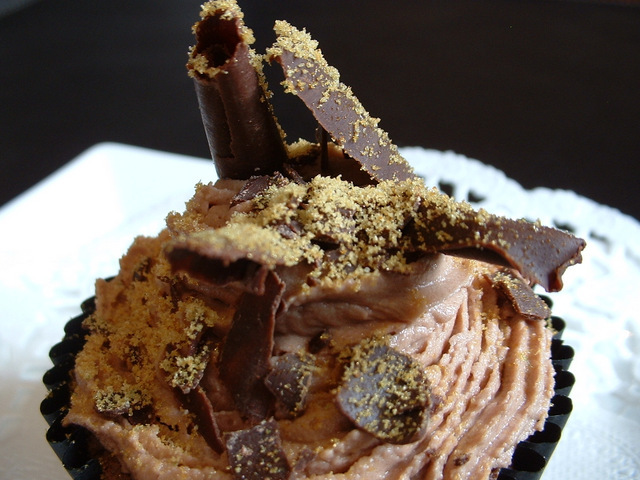 If looking for a chocolate cupcake recipe, this cupcake uses honeycomb for a great taste.